Mike has gained a wealth of experience in all types of conveyancing and land law during a career which has spanned more than 30 years. 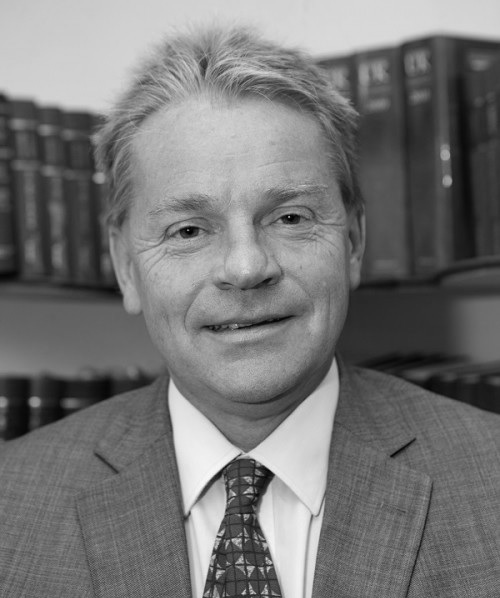 Prior to joining George Ide LLP in 2014 he had been the head of the Residential Conveyancing teams of two Sussex firms. Since joining George Ide LLP Mike has dealt with all types of properties from flats and houses to country estates and one of the military forts in the Solent. He handles many different types of transactions including sales, purchases, leases, re-mortgages, equity transfers, shared ownership and help-to-buy. Mike has acted for a wide variety of clients from small developers and multiple buy-to-let investors to first time home owners. Dear Mike. Thank you so much for acting for us in the sale of my stepmother's house, which was successfully concluded yesterday. I very much appreciate your helpfulness, your efficiency and your courtesy in always answering phone calls and emails promptly. You have made a potentially stressful process remarkably straightforward. With best wishes. Anon.